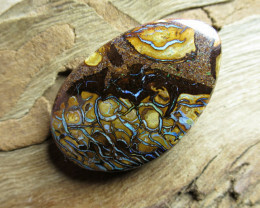 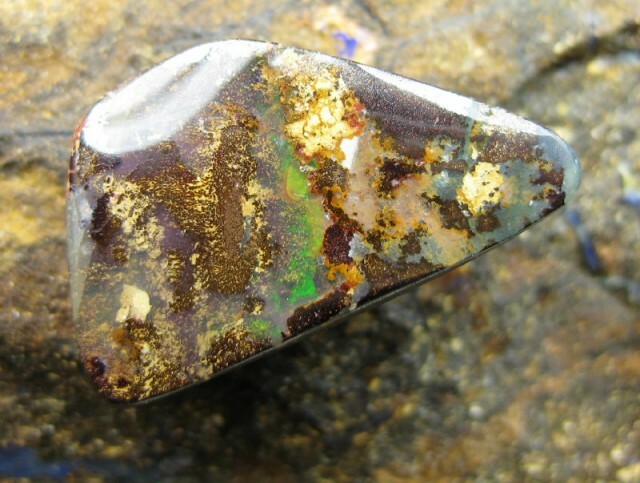 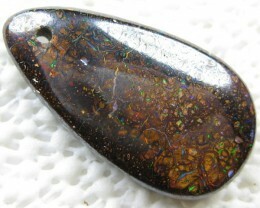 DESCRIPTION…................SIDE DRILLED LOVELY BRIGHT UNIQUE BOULDER OPAL. 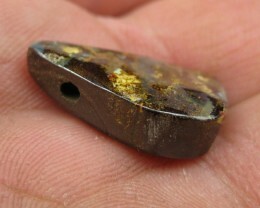 CONVERT SIZE…..........6MM = 1/4 INCH (APPROX) SIZES ARE ALL APPROX. 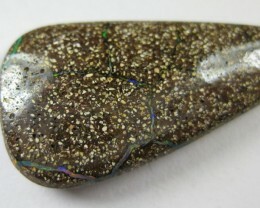 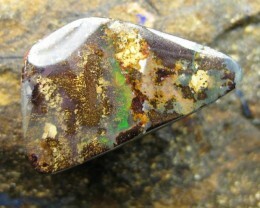 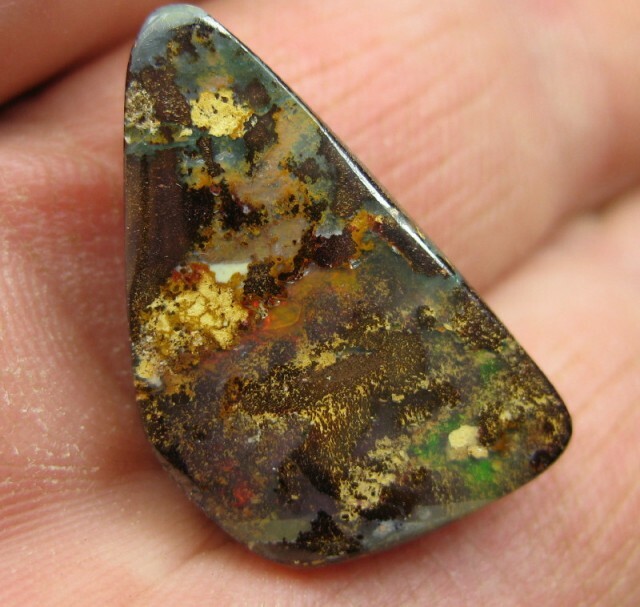 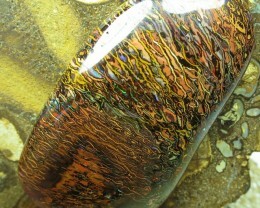 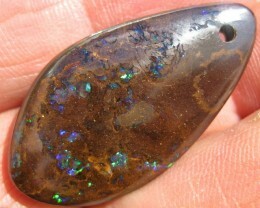 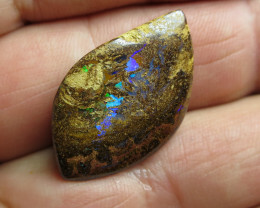 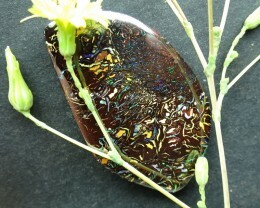 C/O.97.00cts,DRILLED BRIGHT BOULDER MATRIX OPAL. 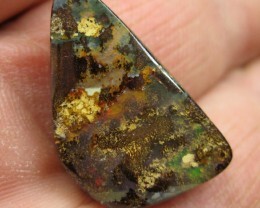 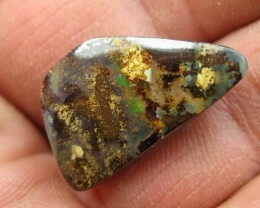 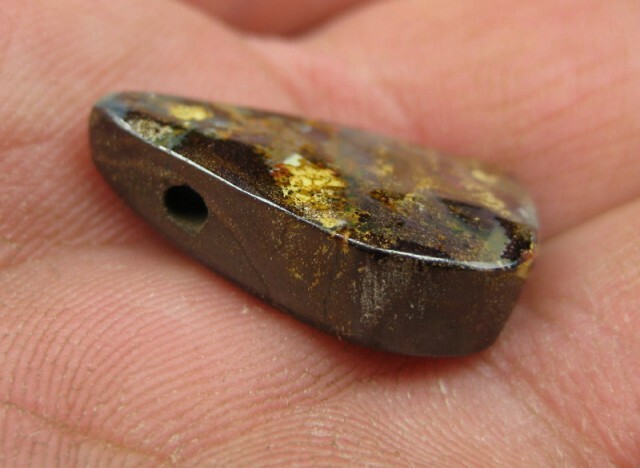 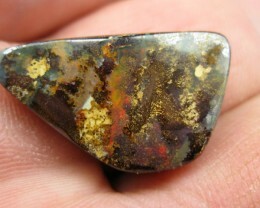 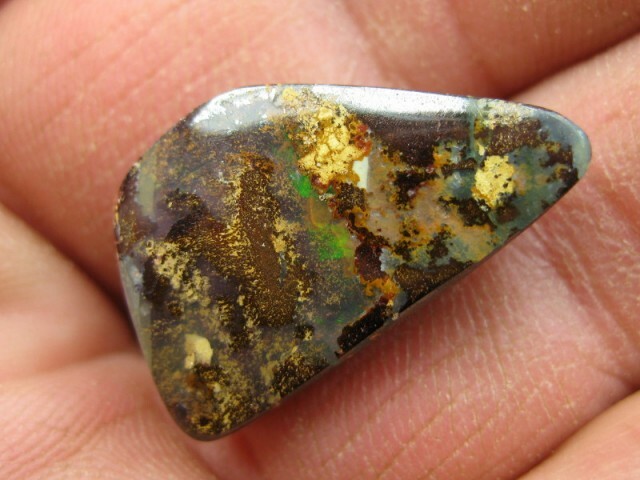 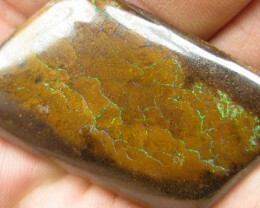 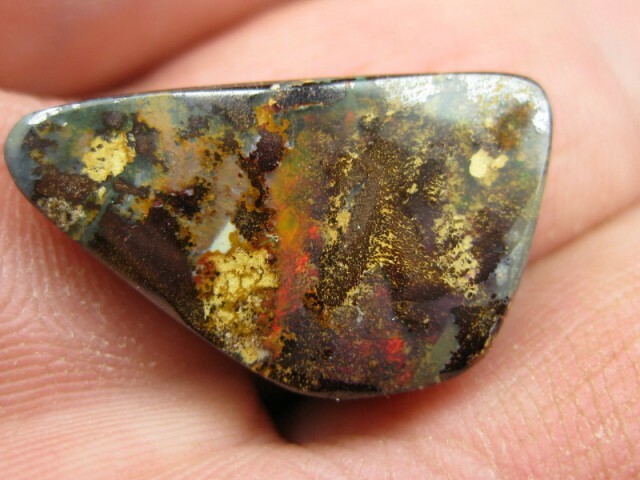 DRILLED WONDERFUL BRIGHT YOWAH MATRIX OPAL,40.9.CTS.FROM CO.